Aurivo is a global food and nutrition business with four distinct divisions: Consumer Foods, Dairy Ingredients, Agri business and Marts. 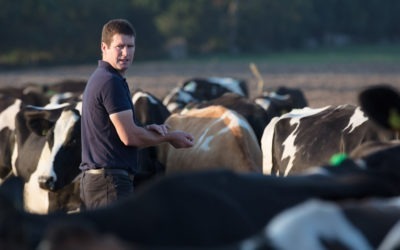 Aurivo has grown from a local co-op in the late 19th century to a global leader in agri business with a diverse business portfolio in four distinct divisions – Consumer Foods, Dairy Ingredients, Agri business and Marts. 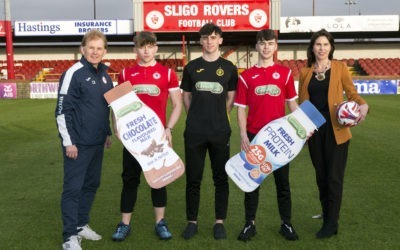 Our Consumer Foods business continues to be a strong leader for the co-op with a range of well-known milk, butter and nutrition brands, such as Connacht Gold, Organic For Us, Donegal Creameries and For Goodness Shakes. 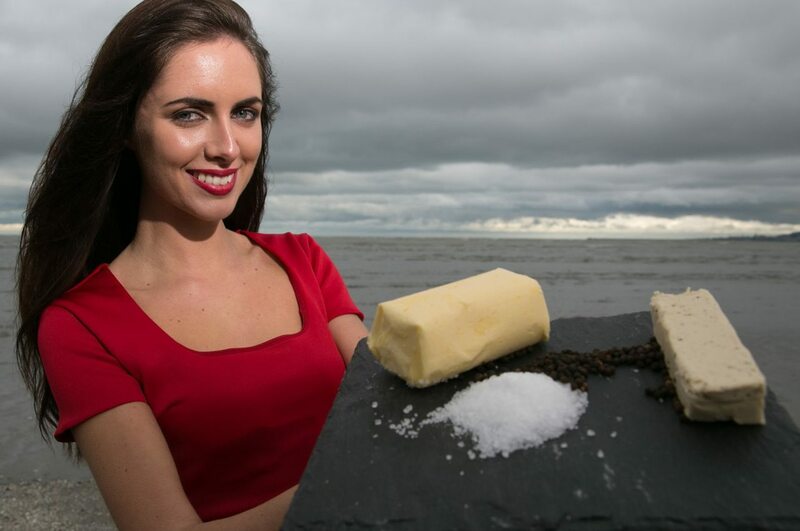 Aurivo Dairy Ingredients produces enriched powdered milk and bulk butter that’s exported to over 50 countries globally. An extensive upgrade of our Dairy Ingredients facility in Ballaghaderreen in Co Roscommon is underway to meet that global demand. 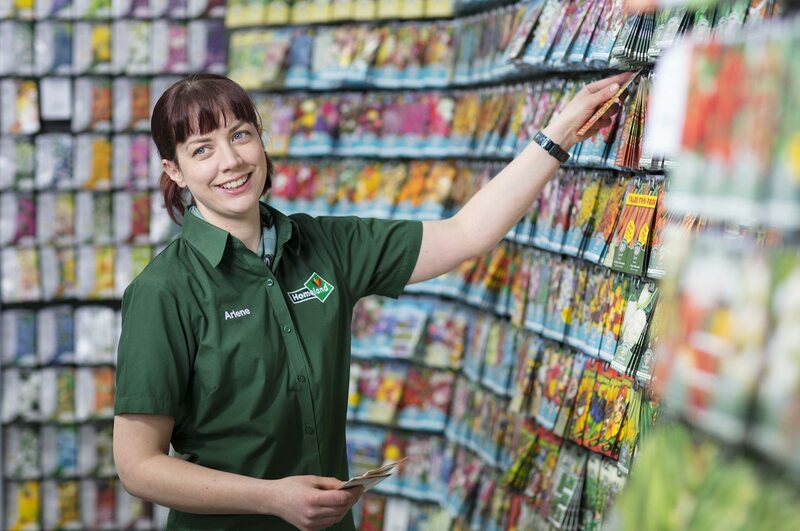 Agri business is an important part of the Aurivo structure and combines a number of growing elements including our 34 Homeland stores, garden centres and the successful animal feed brand Nutrias, which continues to grow year on year, up 18% in 2017. 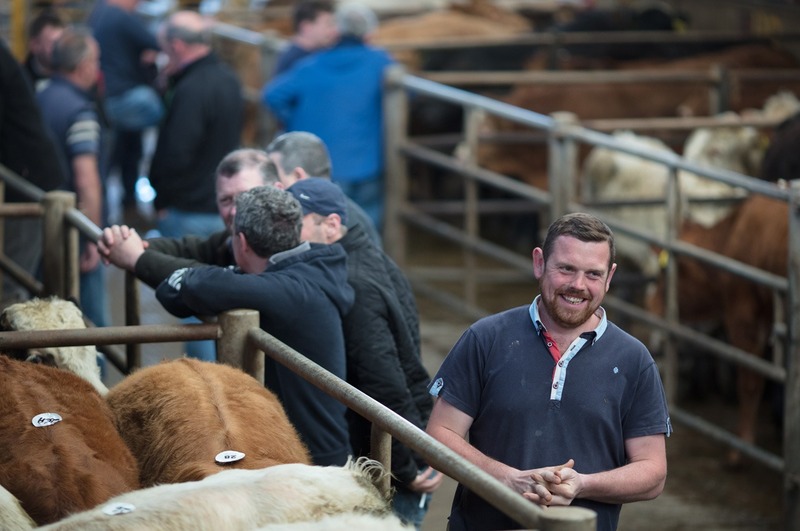 Aurivo livestock Marts operates four centres, selling in excess of 100,000 cattle and 35,000 sheep annually on behalf of farmers. In 2017, the marts recorded increased throughput of 3% for both cattle and sheep. Our Dairy Ingredients business expansion into global markets is continuing apace with sales in the business growing by 41% in 2017. 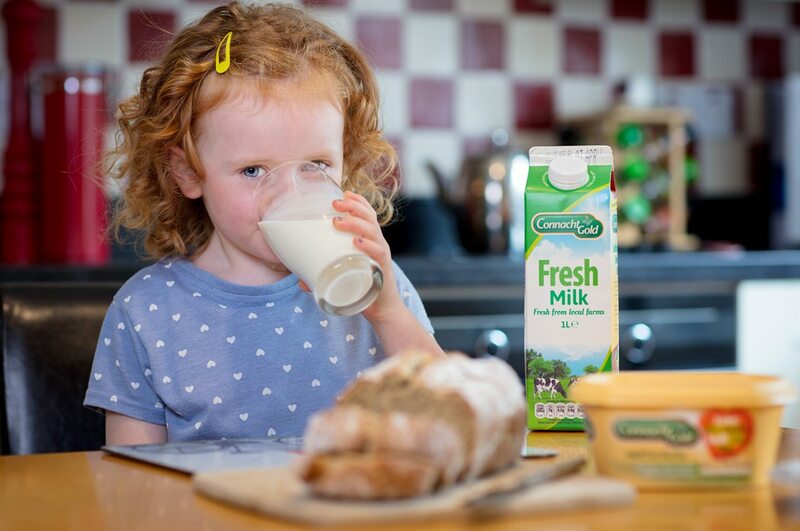 An extensive upgrade of our Dairy Ingredients facility in Ballaghaderreen in Co Roscommon is underway to meet that global demand. In 2017, we recorded turnover of €426m with a total operating profit of €3.9m – an increase of 10% on 2016. 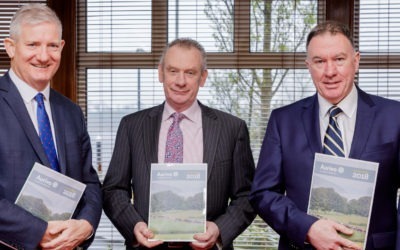 Launched in 2018, a five-year strategic plan for the business, called Engage 2022, will ensure Aurivo’s continued growth into the future.